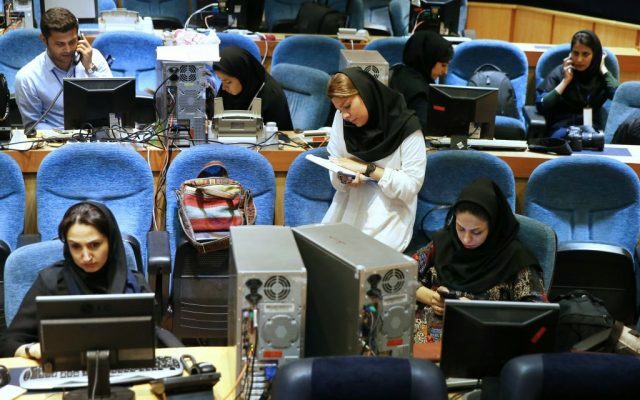 The Iranian regime and its lobbyists around the world are keen on creating the impression that the country’s presidential elections on May 19 will be the culmination of a democratic process, but to borrow from a popular term in the US these days, it’s all fake news. 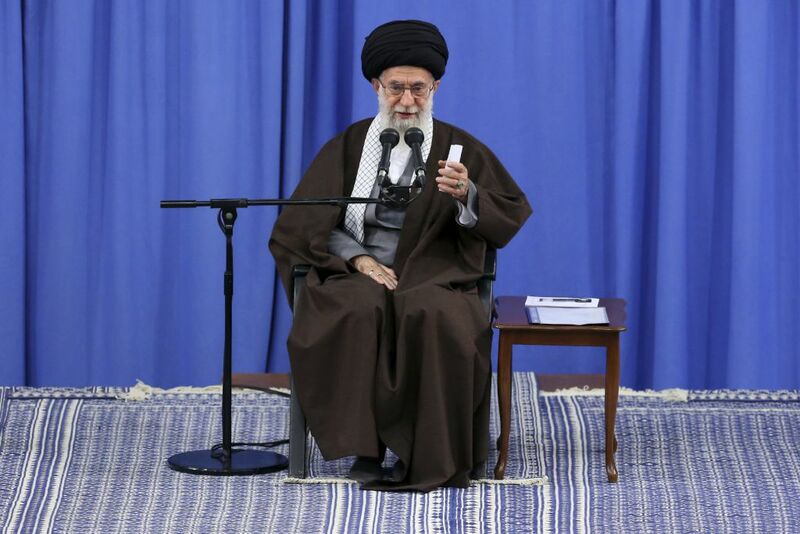 The supreme leader, Ayatollah Khamenei, himself has said as much, asserting that “any vote in the presidential election is a vote for the governing system.” The more voters, the better. 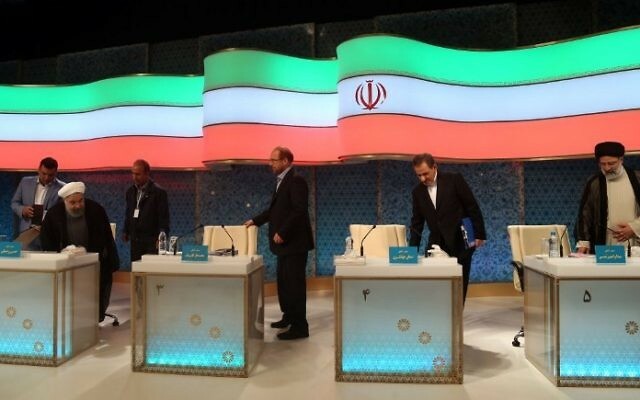 However, the elections in the Islamic Republic of Iran are far from being free and democratic. The Guardian Council reviewed hundreds of applications and approved just a few candidates to run for president. The council is composed of six religious figures who are experts in Islamic law and six jurists specializing in various areas of civil law. All 12 are selected and appointed, either directly or indirectly, by the supreme leader himself. 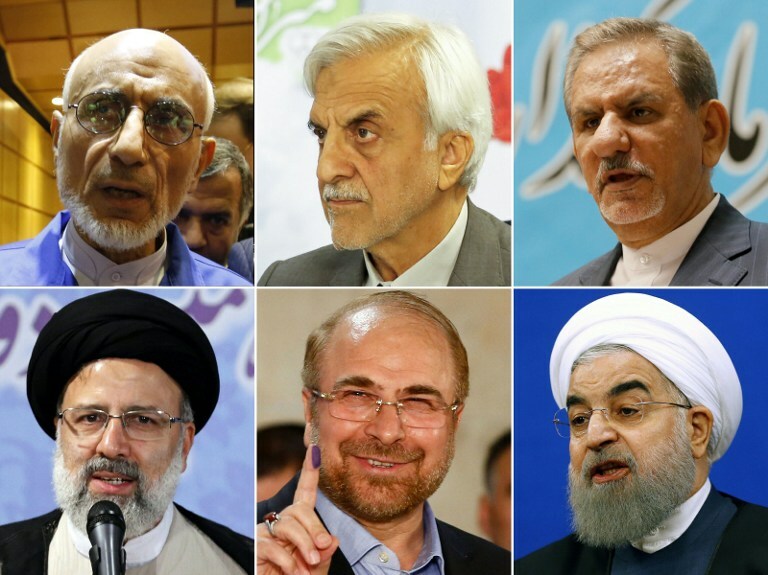 No matter how many votes are cast for the would-be presidents, the winner will have essentially been selected by the ayatollah. 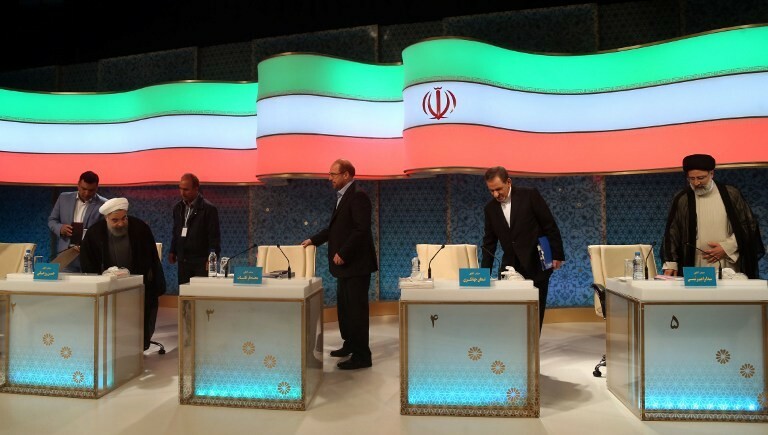 As part of selling the world on the idea that the Islamic Republic is something akin to democratic, the regime has been staging a carefully controlled, seemingly Western-style presidential campaign: The candidates have taken part in live TV debates and were allowed to criticize the current government, their rival candidates, opposing political factions — though not, of course, the supreme leader himself. Candidates have been free to promise reforms the young generation would like to see, even if these contradict current laws and regulations. The regime wants to excite the people, and especially young people, to get them involved, to get them to the polling stations. Then, as voters stand in long lines waiting to cast their ballots, the regime will broadcast these images of massive participation for domestic and international consumption. 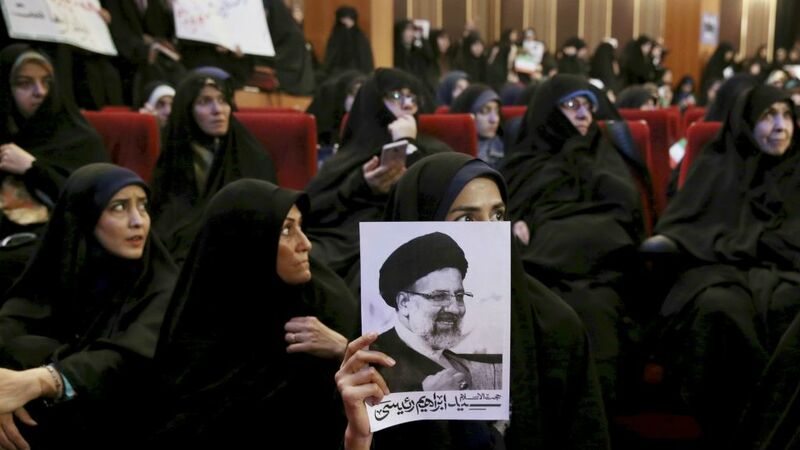 One example of this democratic facade that gained attention internationally saw President Hassan Rouhani in early May accusing the powerful Iranian Revolutionary Guard Corps military force of trying to torpedo the JCPOA nuclear deal forged with six world powers. “We saw how they wrote [anti-Israel] slogans on missiles and showed [Iran’s] underground [missile] cities to disrupt the JCPOA,” he said. That may have sounded like a reformist candidate — in this case, the incumbent — speaking truth to his powerful overlords. But it was merely the latest minor revival of a dispute that the regime has allowed to simmer quietly for years. 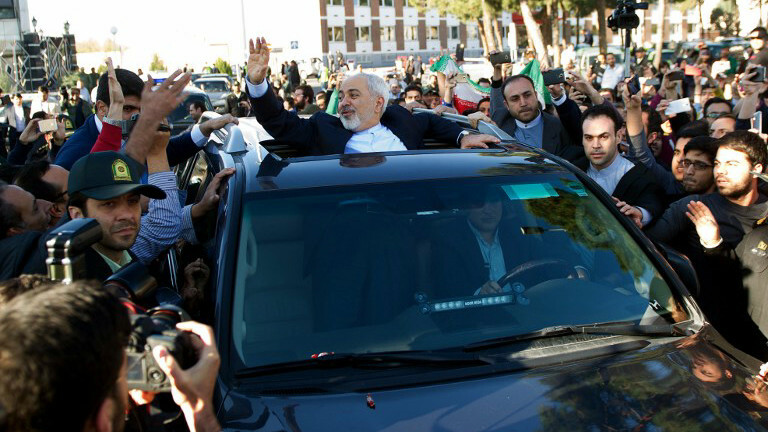 The IRGC is not especially popular on the Iranian street. Allowing rhetorical attacks on it has always been permitted — and has always been a part of the reformists’ discourse, especially during election season. Rouhani’s ostensibly daring critique was likely noticed more abroad than domestically — helping his overseas image as a purported moderate, and thus, by extension, helping the regime that installed him. In fact, Rouhani is not remotely troubled by the IRGC’s actual missile programs, or by its hostility to Israel, but rather by its public relations. In the last three years, the self-same President Rouhani has doubled the IRGC budget. 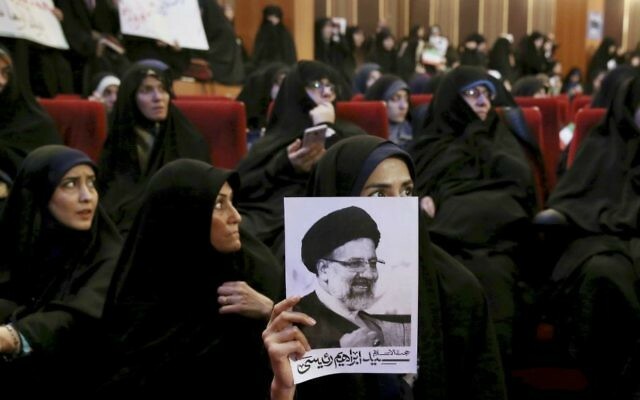 His own deputy, Eshagh Jahangiri, another “reformist” candidate in the May 19 vote, has publicly confirmed that the IRGC’s commercial arm — which controls vast industries in Iran — is not permitted to launch any new project without approval from on high. 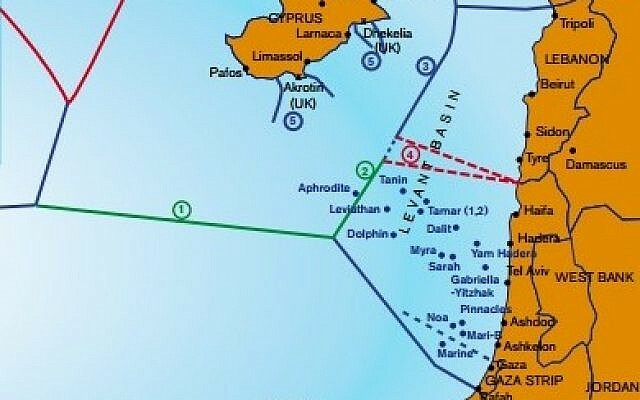 And while Rouhani criticized the IRGC for inscriptions on missiles calling for Israel’s destruction, Tehran has not changed its rejection of Israel’s existence under his tenure. Its aggressive rhetoric, practical and rhetorical support for terror groups sworn to Israel’s destruction, and rallies and parades held to demonize and threaten the “Zionist entity,” have continued uninterrupted since the “extremist” Mahmoud Ahmadinejad was succeeded by the so-called moderate Rouhani. 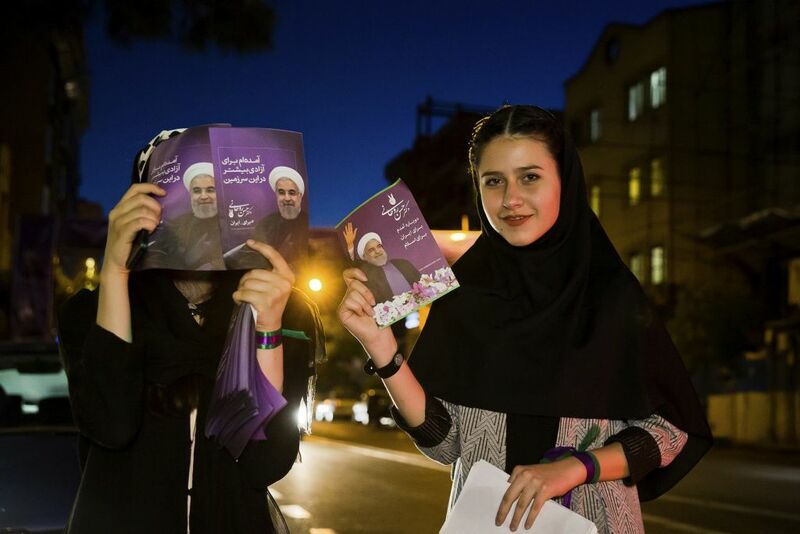 What of the domestic reforms that were a focus of Rouhani’s 2013 presidential campaign? Four years later, human rights violations have proliferated and even increased, including arrests of journalists, civil rights activists and ethnic and religious minorities. His “charter of citizens’ rights,” promised four years ago and signed last year, obligates no government official and carries no actual legal force. He seems to have forgotten about it. 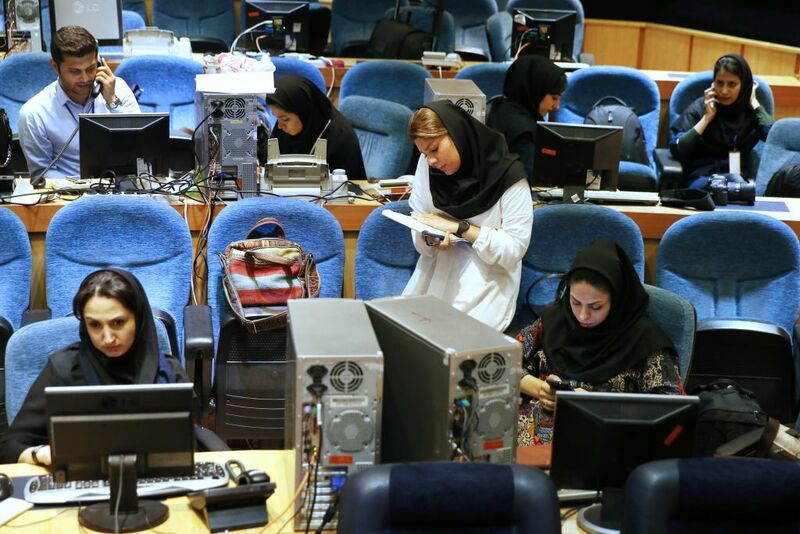 The majority of Iranian journalists, both within Iran and outside it, including those who work for the leading international newswires, sympathize and identify with the so-called reformist camp. 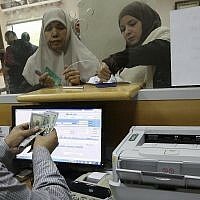 That gives the reformists a leg up in terms of media attention and generally positive coverage internationally. Media reports often portray Rouhani as “oppressed” or “victimized” by hardliners intent on sabotaging his enlightened efforts. Ironically, that narrative has granted him and his camp the credibility and political breathing room that has enabled them to avoid fulfilling their promises of social reform, especially when it comes to media freedoms. The regime of the Islamic Republic has benefited significantly, both internationally and domestically, since Rouhani’s election. Internationally and regionally, Iran reached a nuclear deal with the West, saw the lifting of part of the international sanctions regime (especially with regards to Europe), improved its relations with Russia, strengthened its regional position and increased its interventions in Syria, Iraq and Yemen. Its previous international isolation is all but over. Domestically, Rouhani has largely managed to create the impression that the economy is also improving, and that reforms, though delayed, are on their way despite stubborn opposition from hardliners. This impression has helped to minimize tensions with the younger generation of Iranians, and thus to avoid any major 2009-style wave of protests, despite widespread frustrations with the restrictions under which Iranians live. 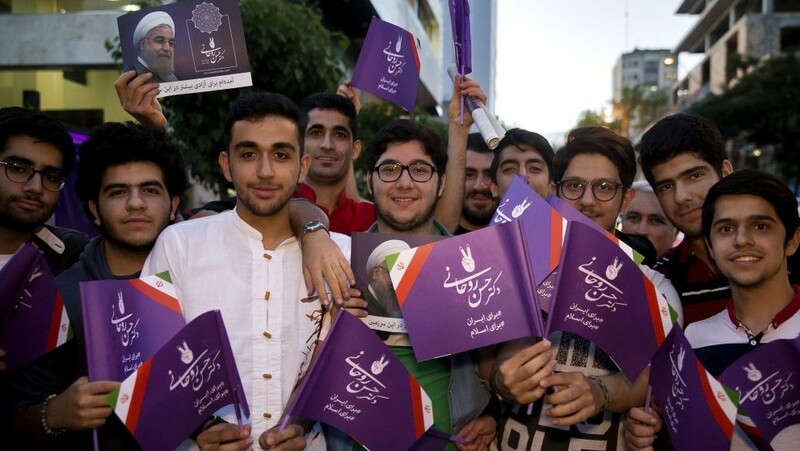 There has been no vocal criticism of Rouhani among young Iranians in the days leading up to Friday’s election.